As for the change, the serial D5 mounted manual transmission 6 speed; from next autumn it will be available as an option on the D5 and 2.4D engines also an automatic 6-speed.During the contact Volvo organized by Asturian lands, we had the opportunity to taste the benefits of the new D5 with 185 hp mounted on an XC90. 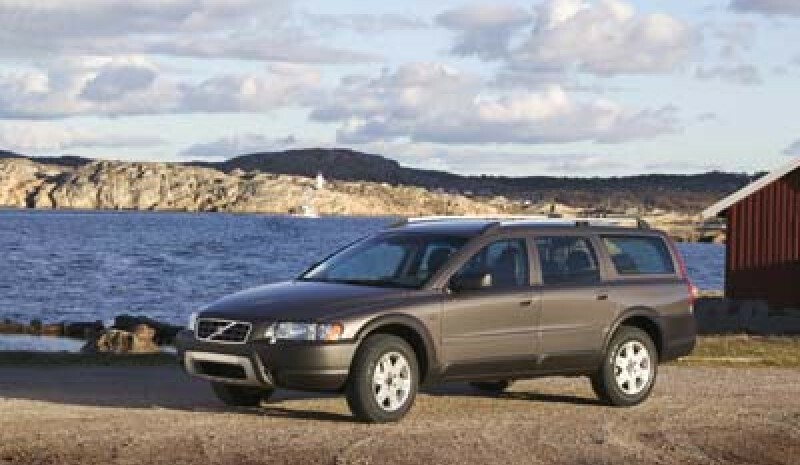 The experience can only be described as satisfactory; although on board only traveling two journalists and paths suitcases, we can clearly see that even carrying five passengers and their luggage, the behavior of the XC90 is now up to what is expected of a whole way of this range and these characteristics. If previously lacked a little spirit, now overcomes any difficulty without hesitation, no hesitation when accelerating from low revs, is progressing in speed and revolutions with some "breeze" that when one is controls, transmits safety and enjoyment. Never betrays overtaking, does not shake vibration at idle, it is everything one expects silent. It was good, it is now excellent. D5 185/136 CV(Before 163/120) 40 mkg (formerly3. 4) of total /. 2.4D 163/120 CV(Before 130/96) 34 mkg (formerly28) of the. D 126/92 (formerly116/85) 30 mkg (formerly28) of the. The need has come from the XC90, which, with its two tons, still fell short was the most powerful of its proponents, the 5-cylinder 163 hp. Although the model of the Swedish brand is going great in the field of sales -no more to repair in many circulating in our streets and roads, the fact is that the market demanded an engine pulling at this all way more looseness. In addition, since -and although without that commercial pressure in Middle- positions why not take advantage to enrich the performance of other models in the range? 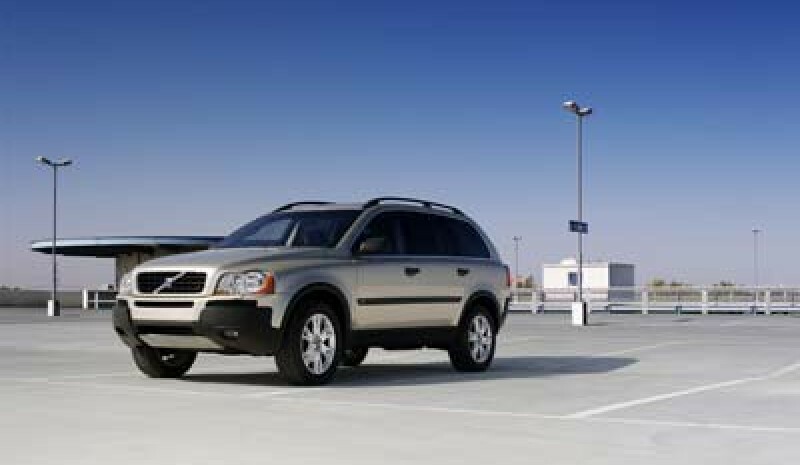 It is a logical step, so also it joined the XC70, the V70 and S60. Later also mount the C70. For the new engine it is here. 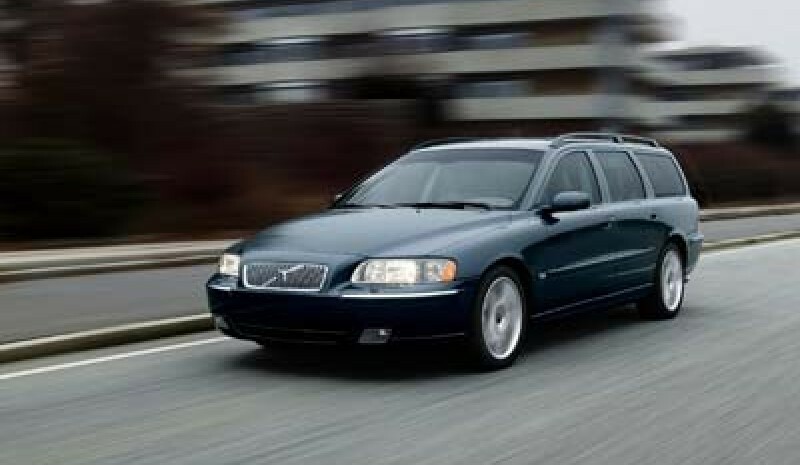 Your name: D5; his name: 185 hp.It is one hundred percent "by Volvo" and not the product, as is customary so much lately, according to some other group brand (remember that Volvo is one of the companies in the consortium Ford). 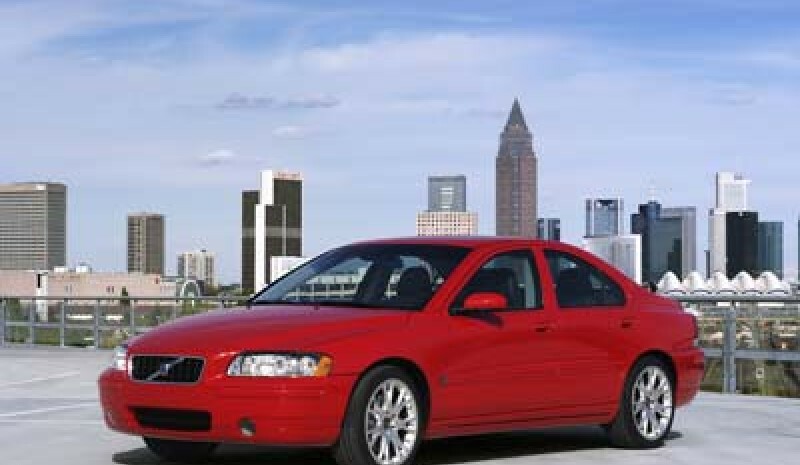 This "thoroughbreds" Swedish proudly claim as the hallmark, but it is also true that not dabble in Honduras at the time to predict whether this engine will go to the span of a Mondeo or Mazda6 or ...This is the same mechanism that so far "only" gave 163 hp and has been refined to squeeze performance. The role of the improvement they bring the new circuit design air and exhaust gas turbocharging for new and renewed turbo injection system. Let's look at these three chapters one by one.